They say a picture is worth a thousand words. Well, what's that on your screen? Your screen is just A PICTURE OF A THOUSAND WORDS! So NOW how much is that worth? 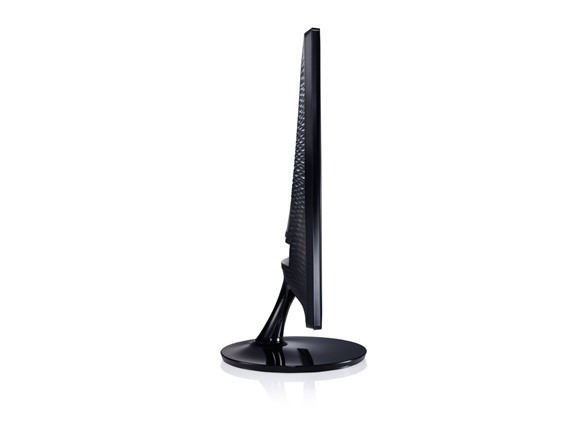 The computer monitor combines pictures and words into one valuable commodity to be traded together! And you've got a chance to get in on the ground floor! HOW CAN YOU AFFORD TO PASS UP THIS CHANCE??? Experience amazing new levels of color, brilliance and picture quality through the very latest in Mega Dynamic Contrast Ratio. 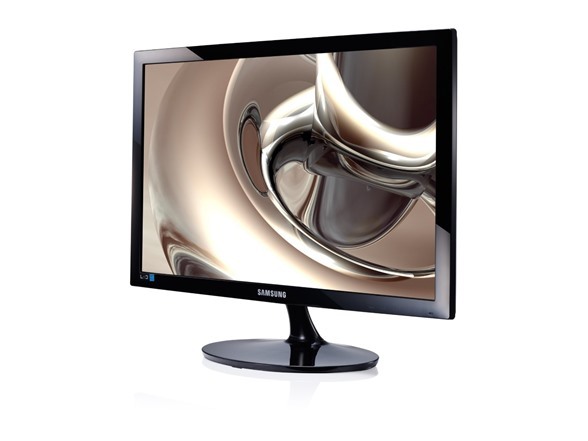 Samsung SA300 monitors deliver images so real-to-life that it will transform your whole viewing experience. 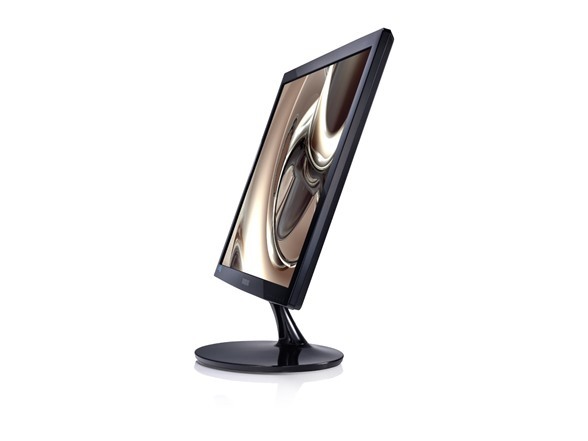 Packed with breathtaking 5,000,000:1 contrast ratio, the highest level currently available, the SA300 monitor ensures that blacks are at their absolute darkest and (with pristine whites) colors are at their brightest. You will immediately notice the crystal clear picture and its unbelievable intensity. It is like an explosion of colors and leaves other screens seeming dull in comparison. 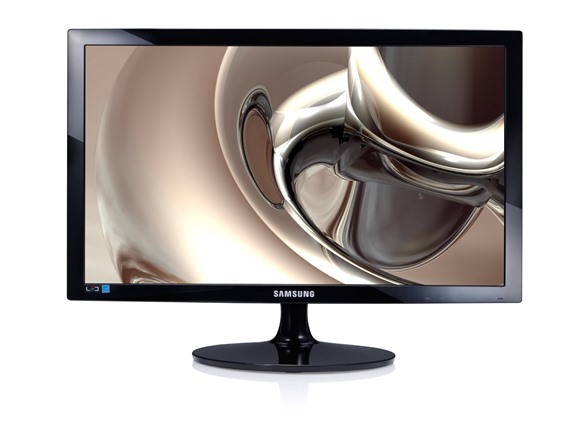 So, take your viewing pleasure to the next level with Samsung Mega Dynamic Contrast Ratio – and enjoy your multimedia content with the professionalism it deserves. How do you like to watch movies? Do you like lying down on the couch? Sitting in your favorite chair? Cooking or exercising? Whether you’re standing, sitting or lying down, Samsung Magic Angle makes sure that the movie always takes centre stage and that you’re always comfortable. 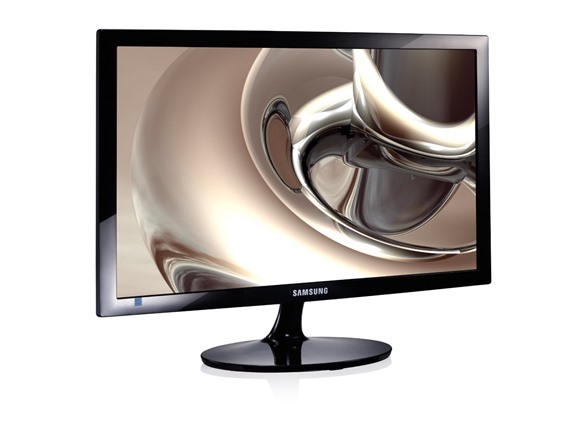 This means, thanks to the 5-mode angle management, that whatever angle you watch your Samsung monitor, you will enjoy a full visual experience with amazing picture clarity. So, start seeing your favourite movies and other multimedia in total comfort and without limitations thanks to Magic Angle.